Morecambe Bay, Lancaster, used to be the second largest gas field in the UK. Now MORE Renewables are spreading clean energy all over the area. 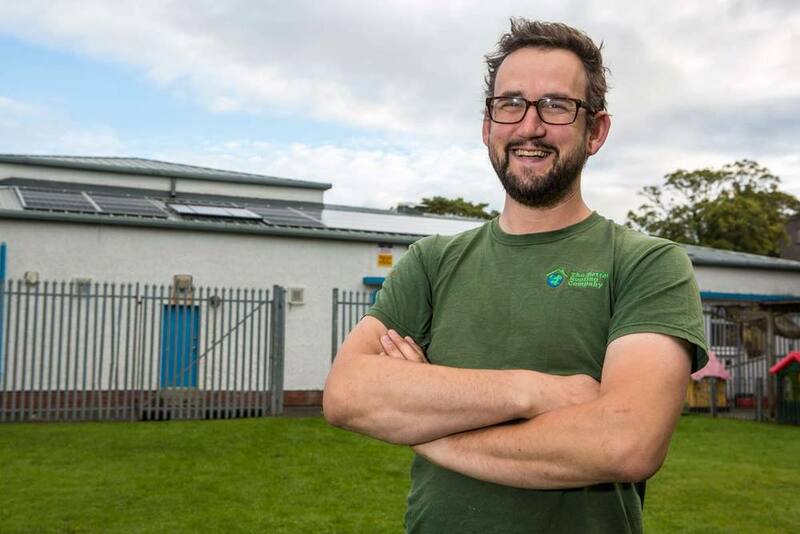 Thanks to locals buying shares in the project, they've already installed over 350 solar panels on a local co-housing development, a biomass boiler at a women’s centre and solar panels to heat water for a youth group. At least a quarter of share interest paid out by MORE goes to community projects. They work to reduce energy locally in partnership with a home energy surveying company. So they've basically got a virtuous circle of using the clean power they generate more efficiently. 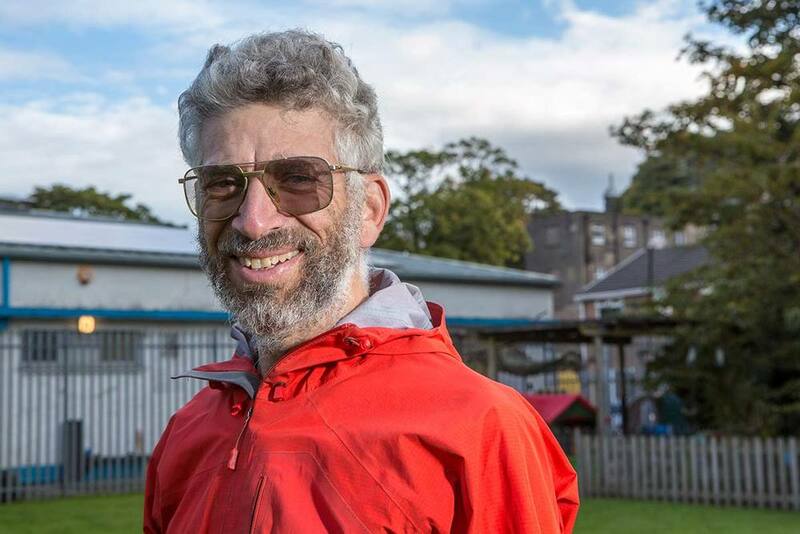 "It's not just about installed capacity of renewable energy... it's about opportunity for local people to get involved in their energy supply, providing long term stability for other community organisations, and supporting jobs in the local area." - Gill Fenna, MORE Renewables. MORE's work feeds back into the local community, making it a more sustainable place. Newer PostSolar = playground equipment and trips for this school. Older PostIn Germany, citizen co-ops just won loads of contracts to build onshore wind.